The first ever Red Bull Music Academy Info Session kicked off in Pakistan with Nick Dwyer, local Academy Alumni and young musicians especially invited to attend the Info Session from different parts of Pakistan. For the first time in the history of Pakistani music the Red Bull Music Academy, a global institution committed to fostering creativity in music, conducted a Info Session aimed at bringing the local music scene closer to the Academy. Hosted by the Academy team member Nick Dwyer in the sprawling metropolis of Lahore, the Info Session kicked-off with Dwyer sharing insights and forgotten tales from over a decade of being involved in Red Bull Music Academy’s worldwide activities. The Info Session took place in the heart of the nation ‘Lahore’ at the famous Haveli Barood Khana. ‘I am really excited to be here in Lahore for the inaugural session. The Academy has grown tremendously in the last five years. We are having these sessions all around the world to help musicians understand how being associated with the Academy can benefit them (musicians)’ said Nick Dwyer on hosting the first Red Bull Music Academy Info Session in Pakistan. While mentioning about the local Academy Alumni Nick Dwyer said, ‘Over the course of last ten years there have been now four participants from Pakistan including SMAX, Tollcrane and Noahs Heark’. Showering heap of praises on Pakistani musicians he said, ‘People are interested in knowing about the music scene in Pakistan. They rarely get an opportunity to mingle with musicians and artists from this part of the world and the ones who participated did very well. The world is not yet aware of this amazing underground electronic scene bubbling away here. The world should know that some very cool stuff is happening in Pakistan,’ he said. 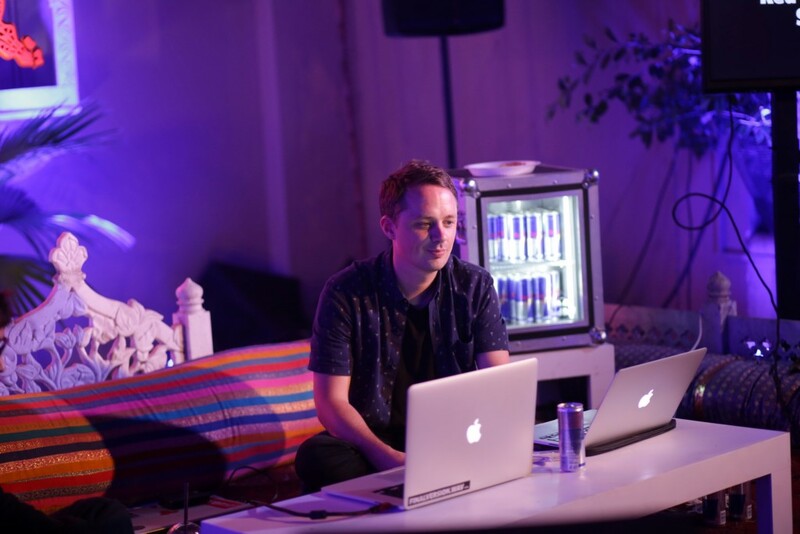 He also gave directions on how to apply for the process, ‘You will find all the relevant details on apply.redbullmusicacademy.com which the participant has to fill out and submit along your music’ Nick Dwyer explained. For the past sixteen years there have been more than 1000 musicians representing more than hundred countries and many of those who have experienced the Academy are now shaping the future of music around the globe. Previous articleNescafe Basement Season 4 Episode 3 is OUT!